The ODU trousers have a button and concealed slide fastener fly, side tab adjustments on the waistband, two side hanging pockets, and two welt opening hip pockets, and two pleated cargo pockets with an embroidered Coast Guard shield on the pocket flap. 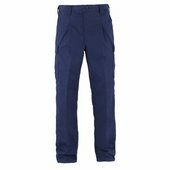 The trousers have single layer external reinforcement patches at the seat and knees. 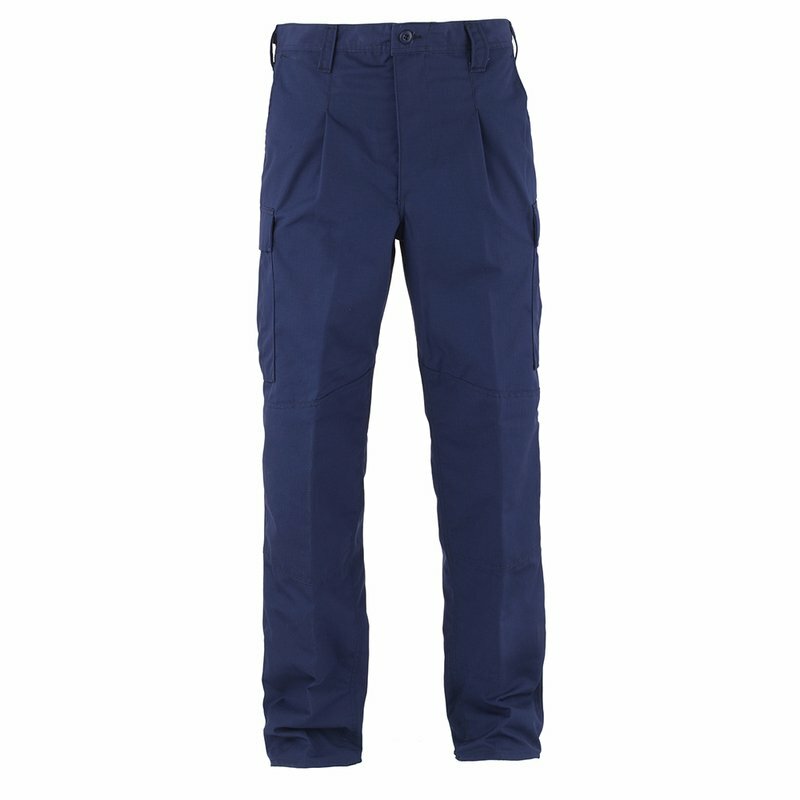 Trousers are bloused between the second and third eyelets from the top when worn with the Superboot and if blousing bands are used, they shall not be visible. 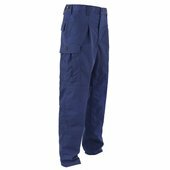 The trousers may be worn straight leg fashion when low cut shoes or boat shoes are required.